It is smaller than I expected (but it could be due to the over-crowded human traffics on the first opening weekend) but the well balanced mix of tenants is a definite plus point. The best of it is the Shaw cinema chain which is the only upcoming cinema in the Sengkang/Punggol area. 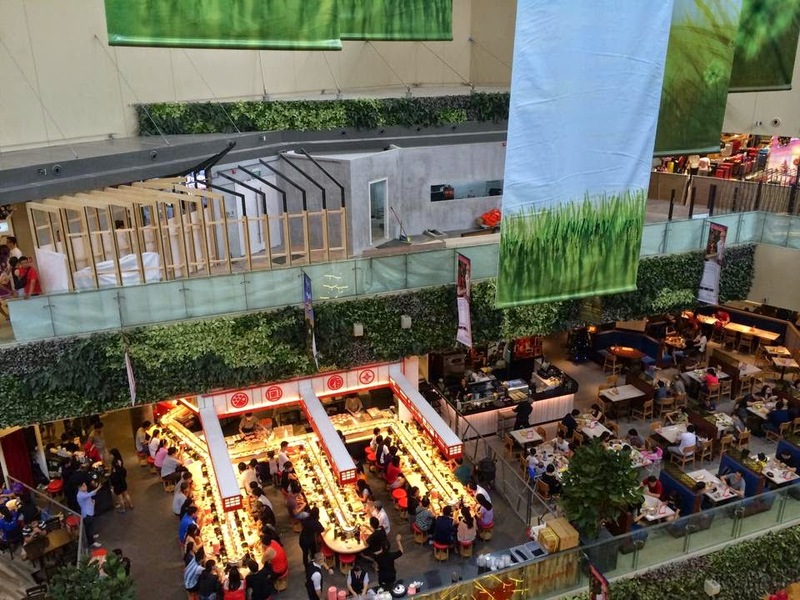 There are quite a number of new F&B eating places which might attract foodies to queue up. Of course, fashion, departmental store (BHG) and supermarket (NTUC Finest) are the sure-fire must have tenants in any mall. In short! 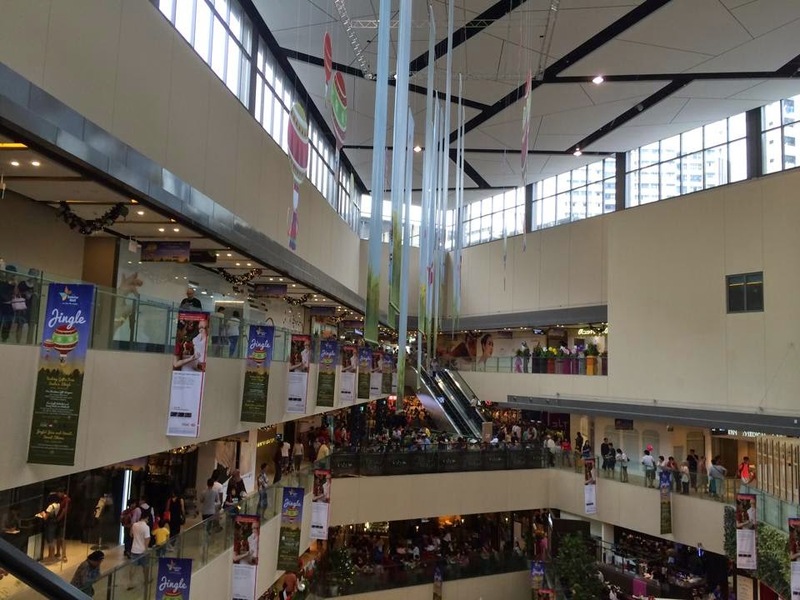 I think the mall has a bright future to serve the residents of North-East are (i.e. 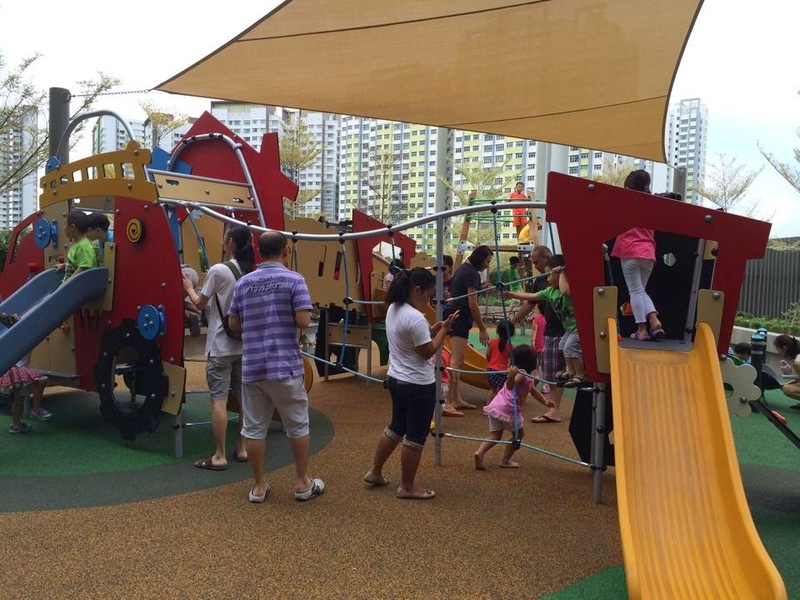 Sengkang and Punggol). I believed SPH REIT's (SK6U) management will be happy with the human traffic and long queues in front of the stores, especially the F&Bs on this opening weekend. So, there is high chance that SPH REITS might get Seletar Mall into their portfolio earlier than expected (see relevant article from the Sunday Times here). Oh, for those existing unit-holders who might consider thanking me for contributing to their dividend yield, just take note that I only took my Subway lunch there ;-). Having said that, I will be patronizing the mall quite often when the Shaw cinema is opened next month. 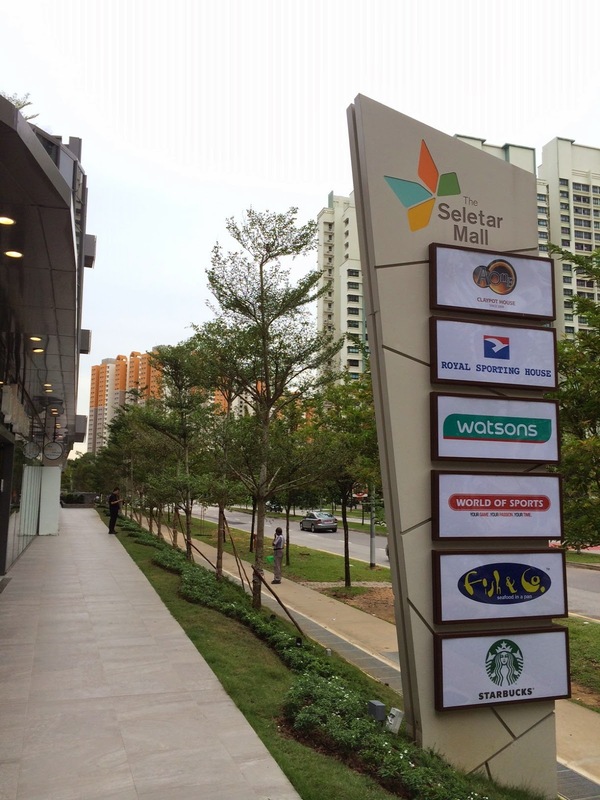 If you are interested to check out the complete shop list of Seletar Mall, click here. Where new? There we must try. Thanks for this informative post especially for those of us who don't live in that area. 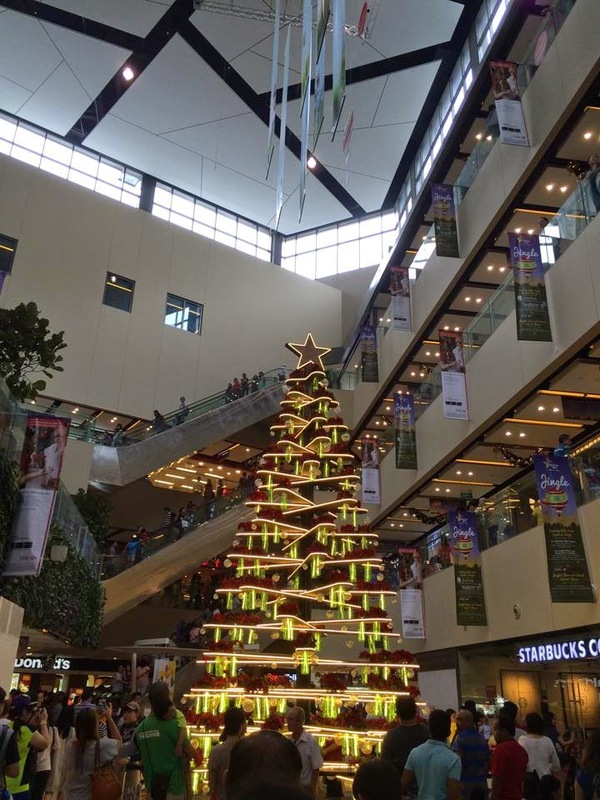 Seletar Mall not SPH Reit yet. Still with SPH/United Engineer. Probably you are contributing to SPH's dividend yield. Haha. I was there on Friday afternoon for lunch. It was crowded. 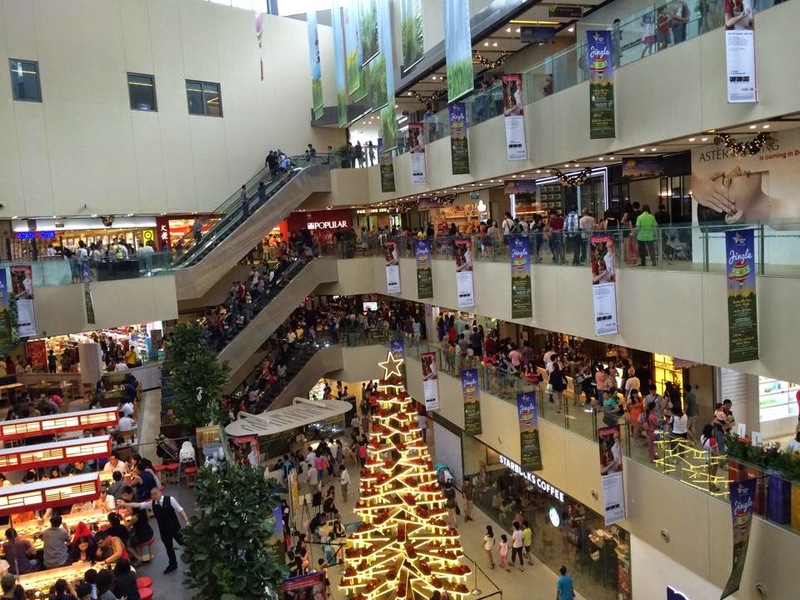 Singaporean like malls to cool down even just to walk around. I saw people queueing & snatching pillows at BHG!!! Oh, I heard about One KM too, how is it? Worth exploring?